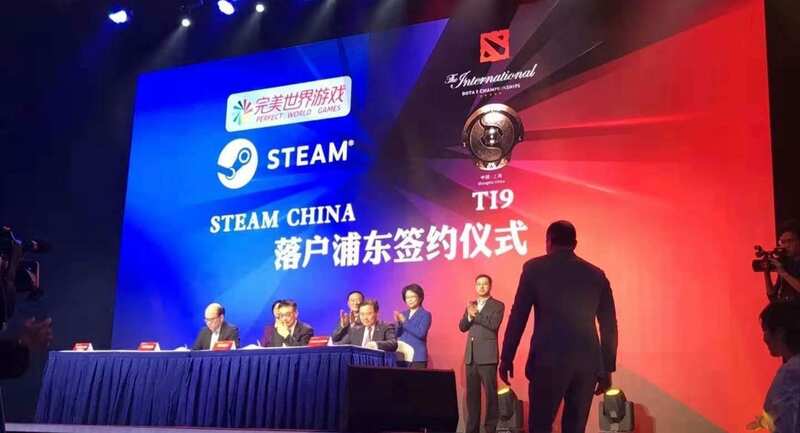 At an esports event held at the Mercedes-Benz Arena in Pudong, Shanghai, Perfect World and Valve officially signed a contract in the presence of government officials to being the Steam platform to China. 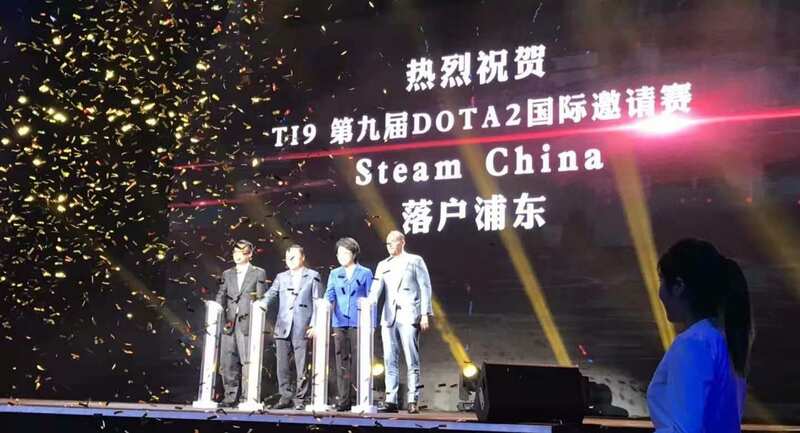 While details are scarce, it is said that all new games on Steam China will still be required to be approved by the Chinese government, which has not approved any foreign games since March 2018. 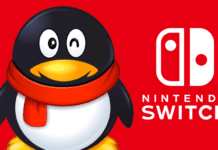 However, all games which are already in a player’s library are rumored to be spared the inspection. 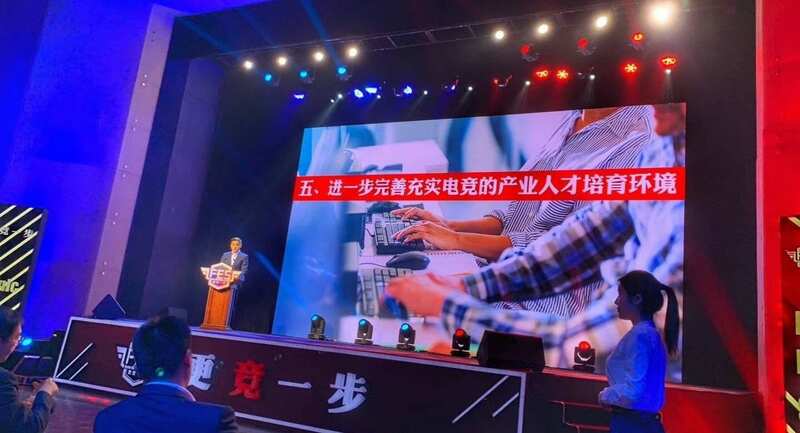 While not officially announced, local media speculate that there is likely to be a region lock when Steam China launches. 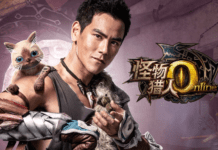 However, there as been an uptick of indie developers in China making games for Steam due to the competitive mobile games market, so perhaps there is still light at the end of the tunnel. 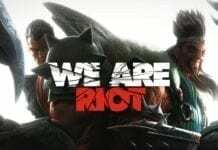 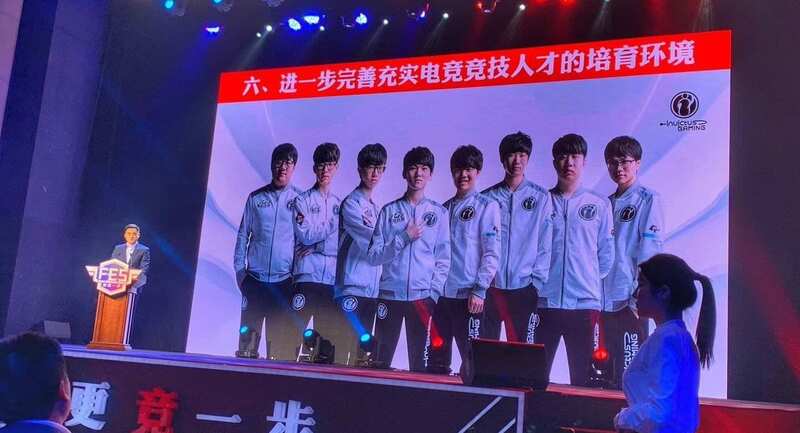 Perfect World and Valve also signed a contract for Dota 2’s The International, which is set to take place at the Mercedes-Benz Arena in 2019. 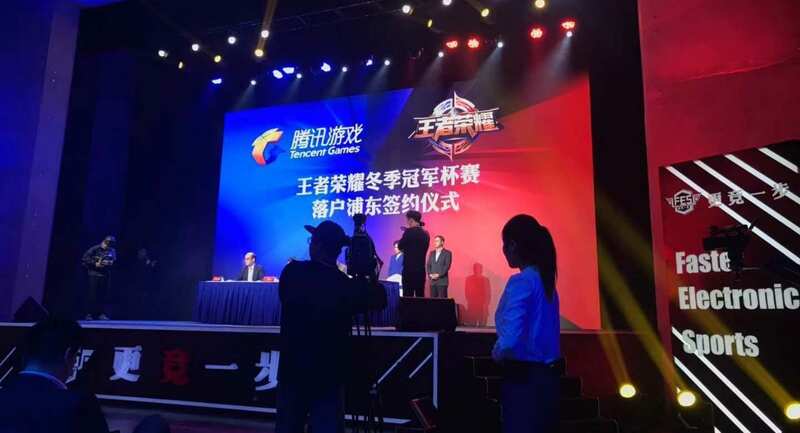 Other events which took place at this esports media event include the local officials presenting plans to grow esports in Shanghai, partnerships with local live streaming platforms, and the winter tournament for Tencent Games’ insanely popular mobile MOBA, 王者荣耀, also known as Arena of Valor.